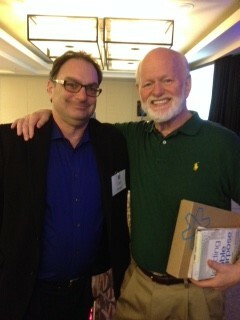 Marshall Goldsmith is the best keynote speaker I’ve ever heard – and I’ve heard a lot of them! He has tools you can use immediately. He makes eye contact with everyone. His exercises actually make sense. He has lunch with the attendees. He takes time to take pictures with anyone who asks. He’s not trying to get you to buy his book or consulting services. He’s not running out the door the minute the session is over. Who’s the best keynote speaker you ever heard? And why?